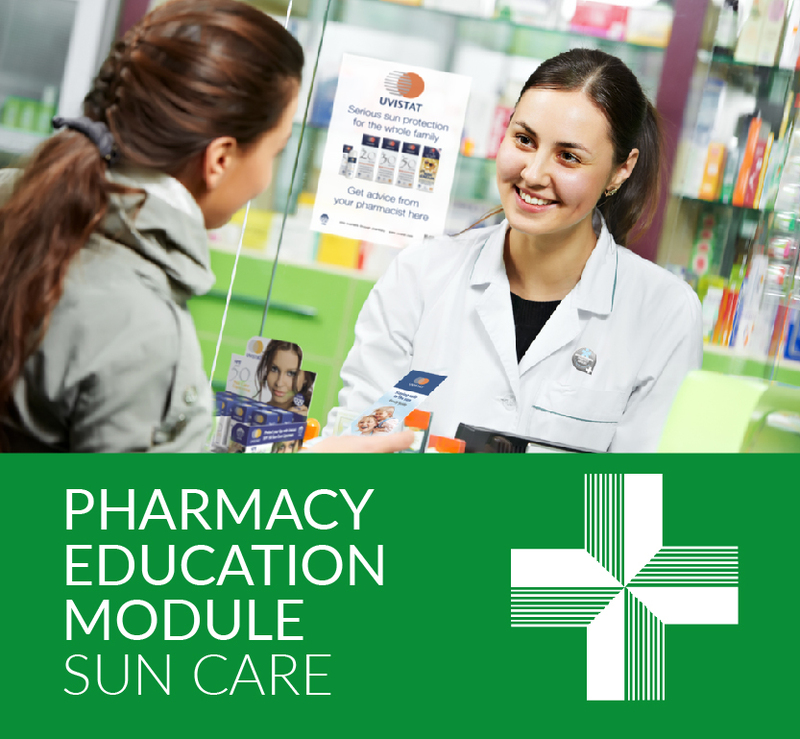 Welcome to the Sun Care pharmacy training module from Boston Healthcare Limited. 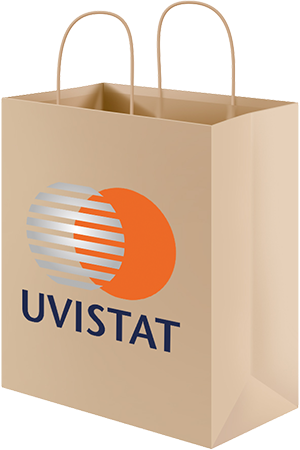 This sun care section will provide you with useful information on skin types, UVA and UVB, how to protect yourself in the sun and other useful tips on this pharmacy only brand Uvistat. It will focus on customers, those people you meet every day. 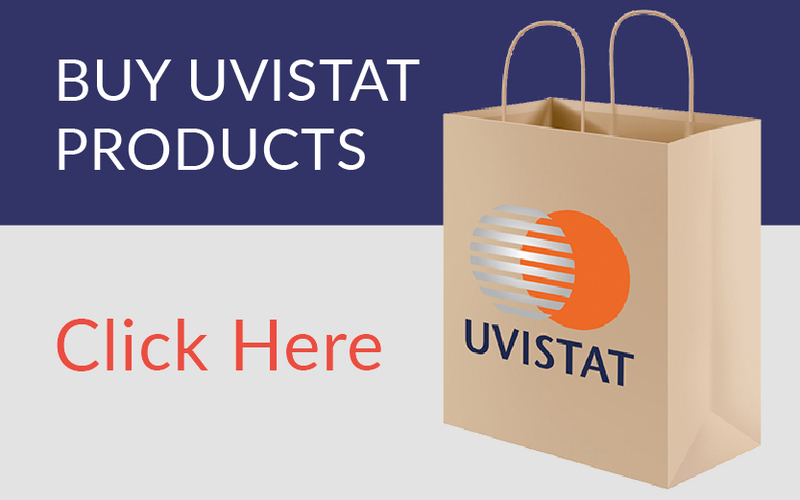 As a pharmacy you are positioned well to take ownership of this key OTC category and give your customers the best in customer care when choosing a sun care product. REMEMBER your customers rely on you for meaningful advice something they cannot gain outside of pharmacy when shopping for OTC brands – we want to make you confident to help them and this module will take you there. As a pharmacist or a pharmacy assistant you have opportunities every day to interface with your customers and provide informed advice and choice – the opportunity to make a difference. Not every time will a customer ask for advice – they may spend time choosing a product a signal that they are unsure or is it the “right product for me” – your opportunity to intervene. The awareness of skin cancer (malignant melanoma) is on the increase with high profile figures being diagnosed. Every year there are in excess of 11,000 people diagnosed with malignant melanoma in the UK and of those 2,100 will not recover from treatment as the cancerous cells multiply. When melanoma is diagnosed early and treated in most cases it will be cured. In the majority of cases it is down to being unaware of the need for protection from the sun, those who seek a dark tan and through lack of education ignore the risks of not using the correct SPF (or no protection at all). 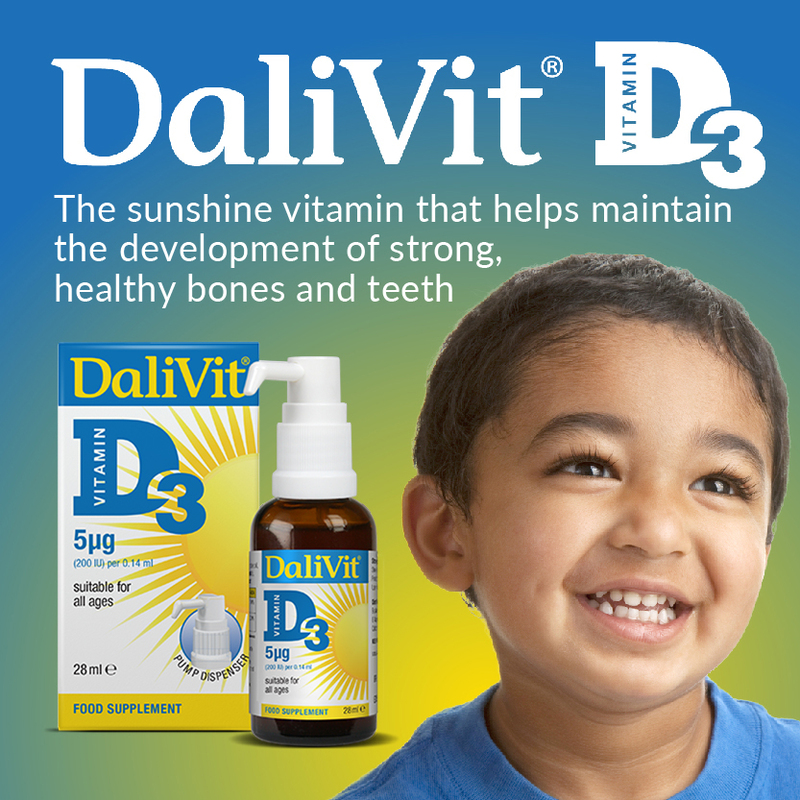 Pharmacy is placed as being the advice centre on sun care protection and a space that you can own. YOUR ROLE...Customers trust the advice of pharmacy and your knowledge of symptoms and problems they may have. 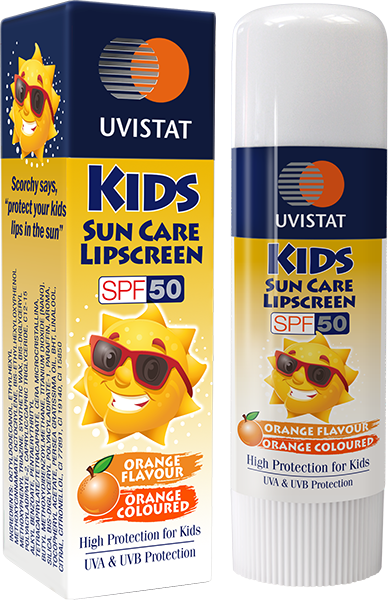 There is some confusion still around about what is an SPF, what are Star ratings what is best for the family, what if I get a heat rash (PLE) etc. From the simple to the more extreme, pharmacy can and should provide the best informed advice. 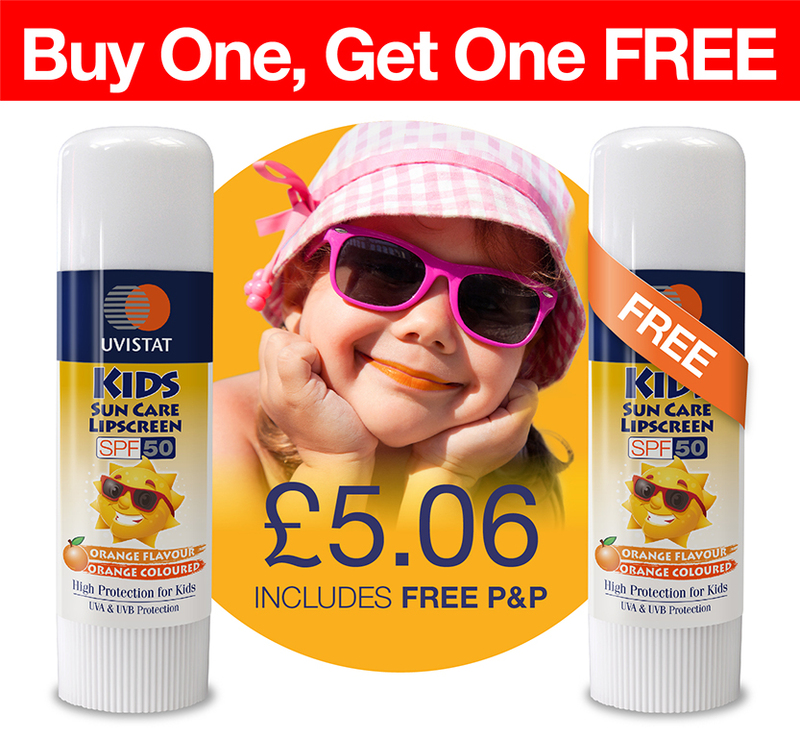 Clearly using the correct protection with the right choice of SPF and sun cream will significantly reduce the risk. Most of us will enjoy the sun when it arrives. You feel good; you have got over the winter blues and ready to shed that outer clothing. 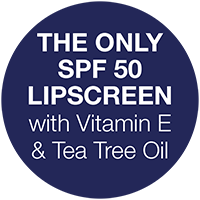 But too much sun exposure can lead to adverse effects on the skin such as sunburn, premature skin ageing, sun induced allergies (PLE), cold sores and immunosuppression of the skin and skin cancer. 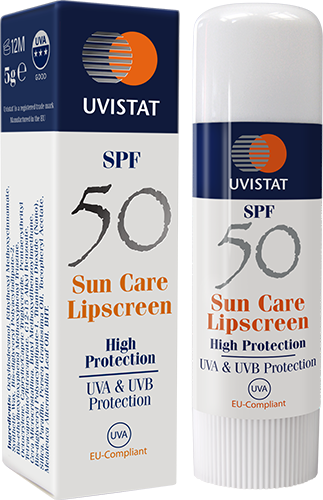 Make sure the choice of sunscreen is a broad spectrum or high protection label against UVA and UVB offering a balanced level of protection. By using a high protection sunscreen and applying frequently and generously especially after swimming, toweling or perspiring will increase the protection. Never let skin burn as this is an immediate sign of skin damage. 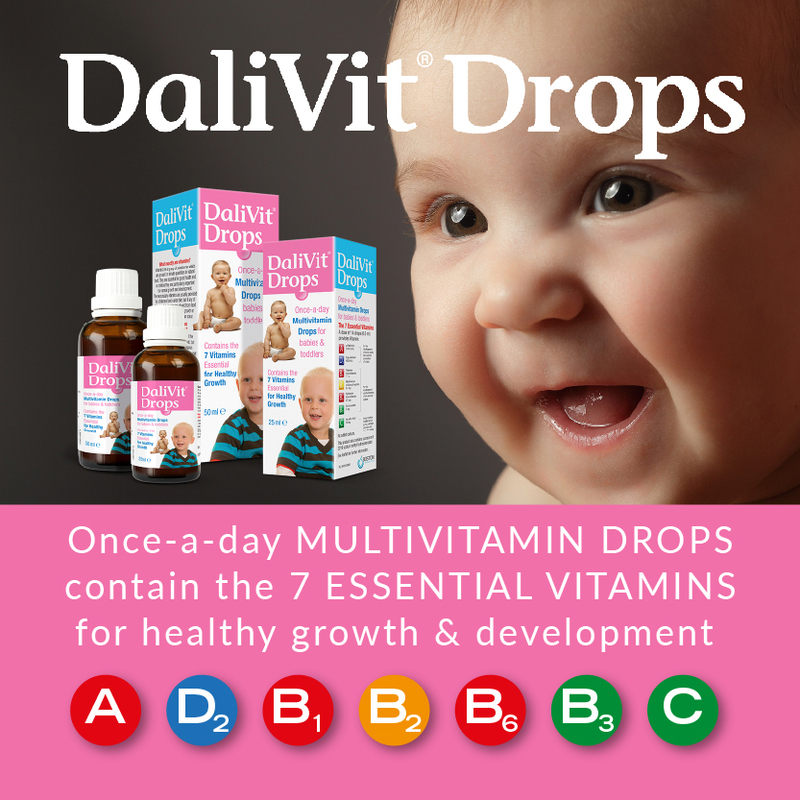 Children and those people with a sensitive skin need to take extra care when out in the sun, with babies and young children being kept out of direct contact with the sun. 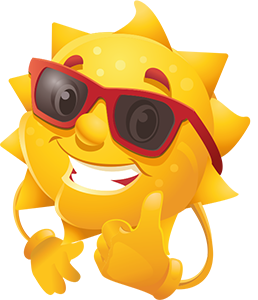 These are all facts that you in pharmacy can provide advice that can influence the need for safe protection in the sun and also enjoying it. Simple techniques are using both “open” and “closed” questions. Using a closed question will get you a brief and mostly specific response, such as do you ever choose your sun cream by the SPF rating on the pack. This type of question will always limit the response and the conversation. 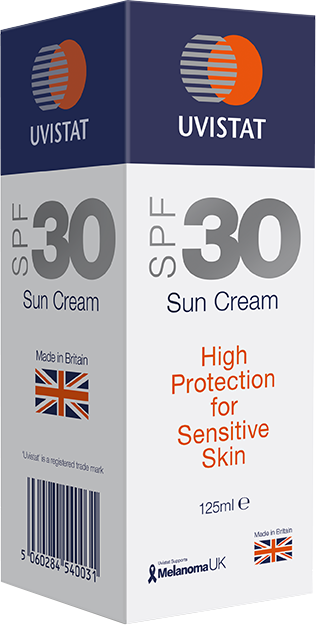 By using an open question such as “what makes you decide on the type of sun cream you buy” will provide a more detailed response and allow you to engage fully with the customer, or a simple “when are you going on holiday”, this will often give a response of “why do you ask”, you now have engaged with the customer. Let the sale commence. Both questions have their place in starting the process, but open will give you a deeper insight.